Soft Trac believes that the services provided to a community by the staff and volunteers of nonprofits exemplify all that is good in people. We also know that every dollar counts and that the nonprofits who are able to do the most in their community are those who carefully manage their funds and donors. 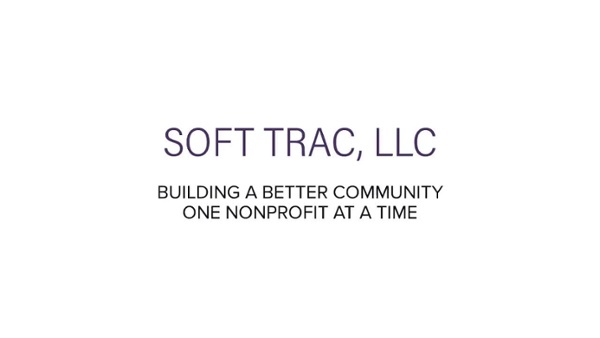 As a leading nonprofit consulting firm, Soft Trac offers a range of solutions created especially for this diverse market. Soft Trac’s staff of nonprofit specialists have the expertise and certification to complete an efficient, successful and well-organized implementation. We understand that each organization is unique and that there needs reflect this diversity. At Soft Trac, we recognize and understand the critical decisions required to efficiently configure your software. Soft Trac assists in the implementation by providing remote or onsite professional services. 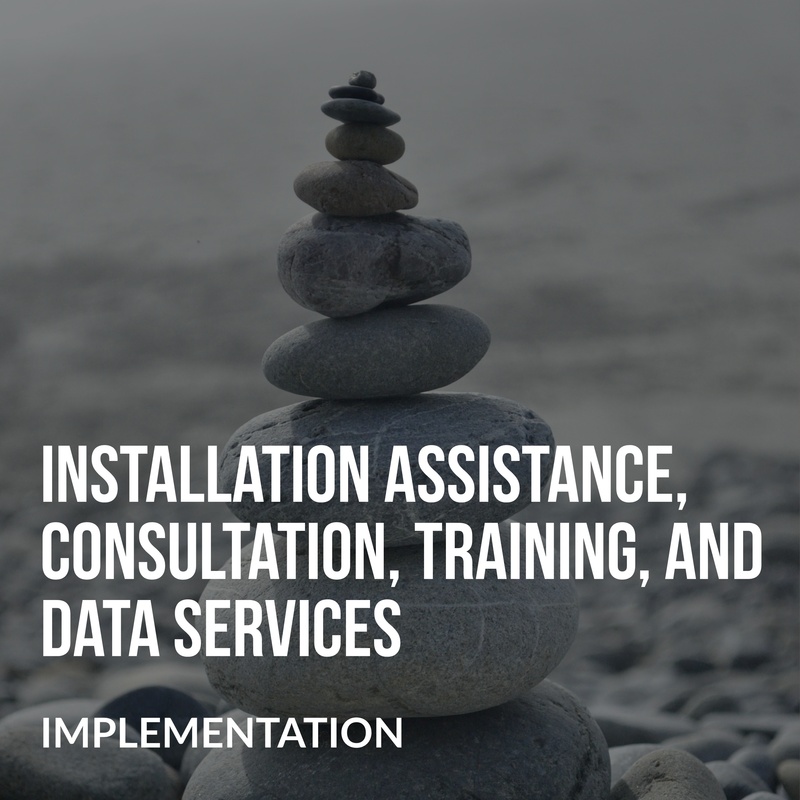 These services may include installation assistance, consultation, training, and data services. Worried about importing all your old data into your new system? 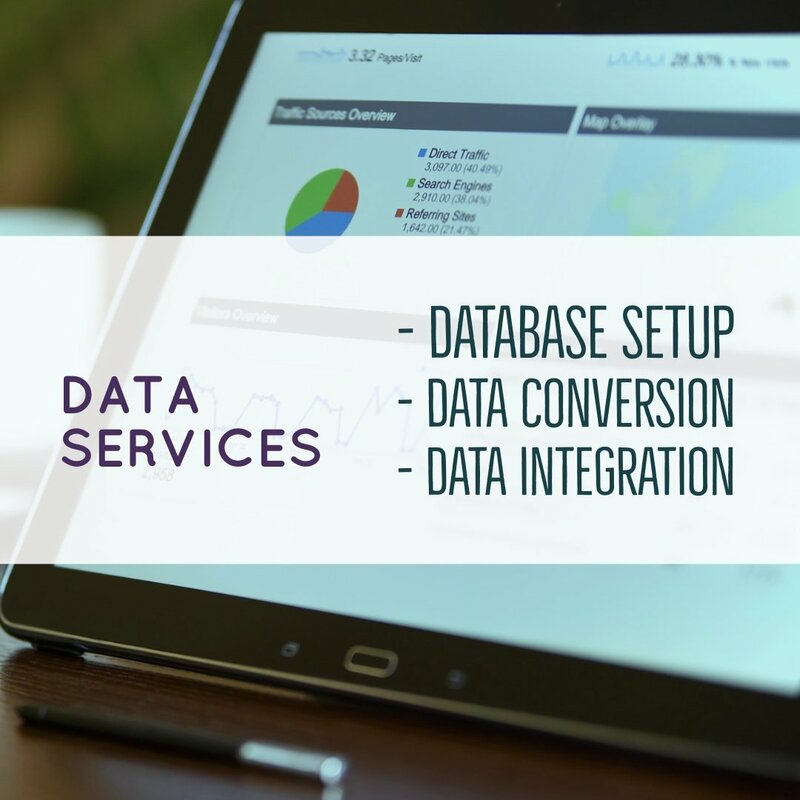 Soft Trac offers a full range of data services including database setup, data conversion and data integration allowing you to minimize the impact of the implementation of your new software system. Whether you are migrating from financial software like Quick Books or a legacy fund accounting or fundraising system, Soft Trac has the data skills to help make your transition an easy one. When you have special needs such as integrating with other software, Soft Trac's highly skilled and experienced consultants can help you find the solution to enhance your daily operations. 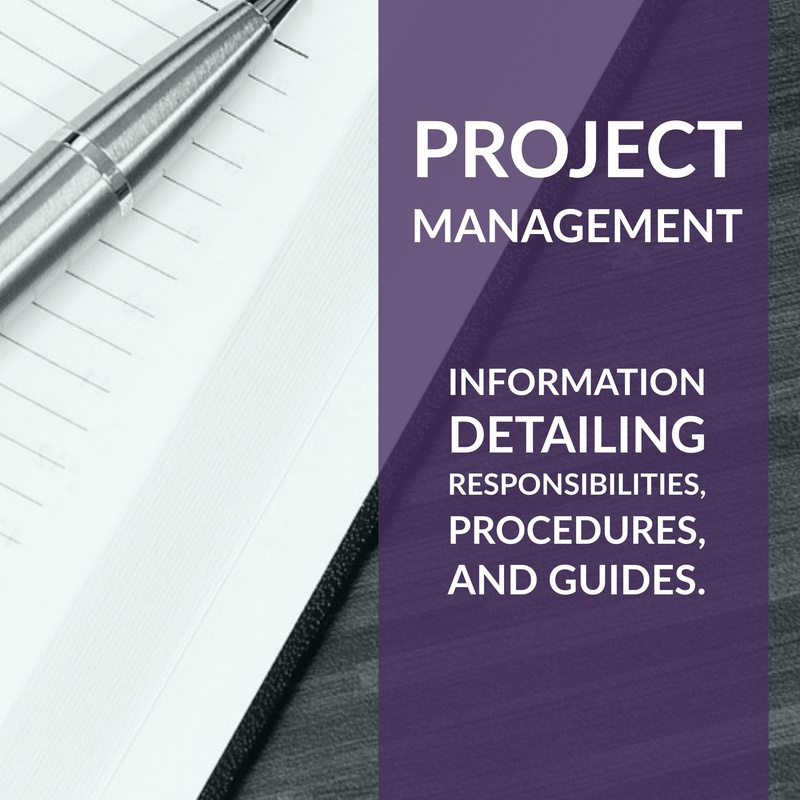 Project management is an integral part of every project. An implementation work plan is provided at the start of the project as needed. The plan includes information detailing responsibilities, procedures, and guides our work together. Your experienced project manager will coordinate meetings and provide the implementation team with regular updates on the project’s progress. 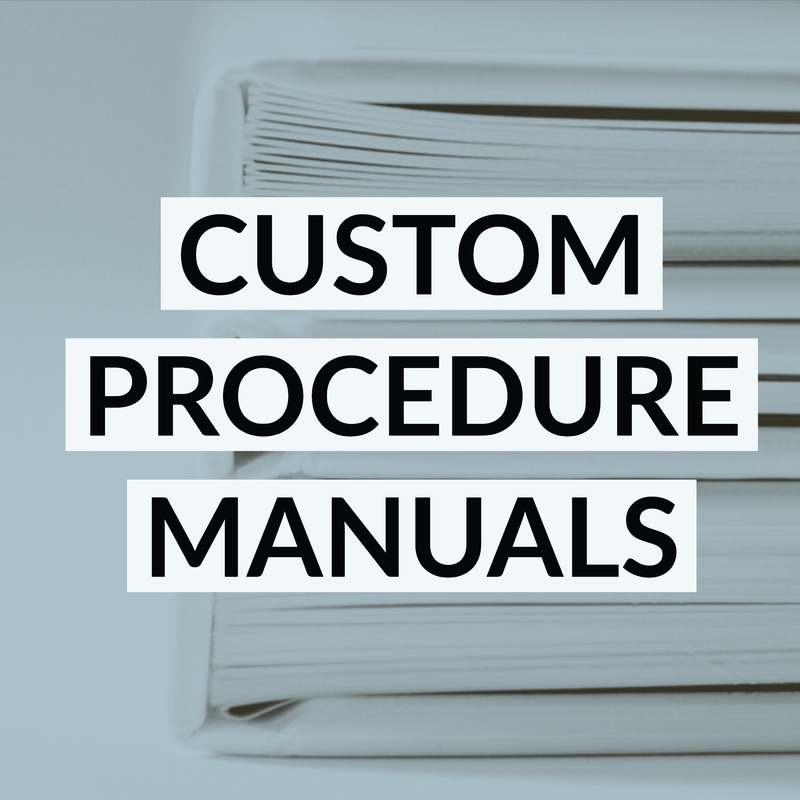 Help get existing staff on the "same page" with regard to your procedures and bring new hires up to speed with custom procedure manuals that will ensure institutional knowledge is written down, instead of buried in a key staff person's mental vault. They'll save you time, money and frustration. Soft Trac's accounting consultants have decades of experience as a top level, nonprofit financial managers. 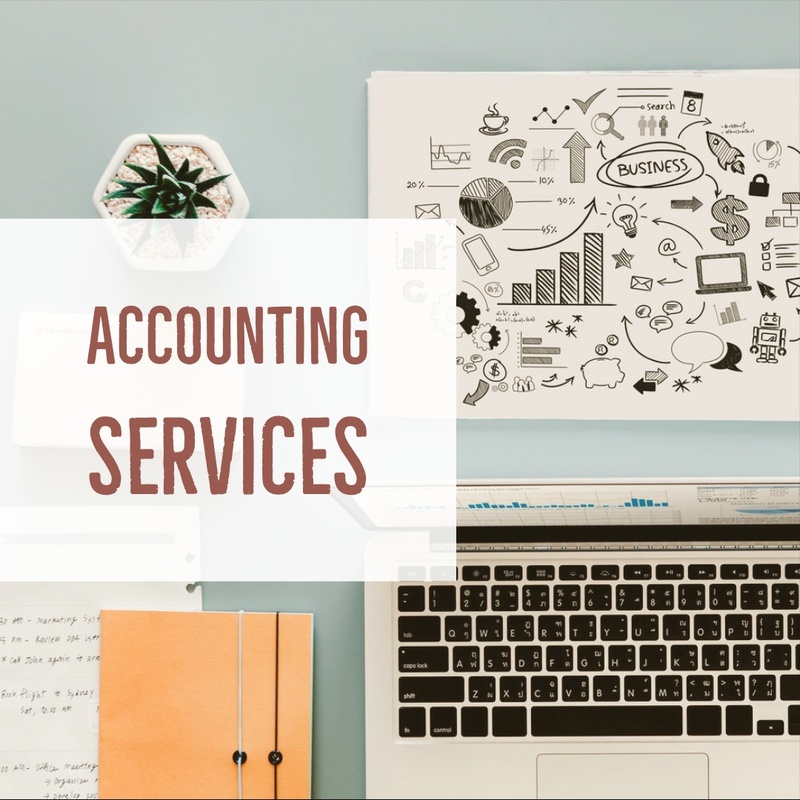 In addition to providing implementation and training services for Abila MIP Fund Accounting as well, our consultants provide a wide range of financial services that allow organizations to enhance their financial management controls. Soft Trac's fundraising consultants have decades of experience in nonprofit development. 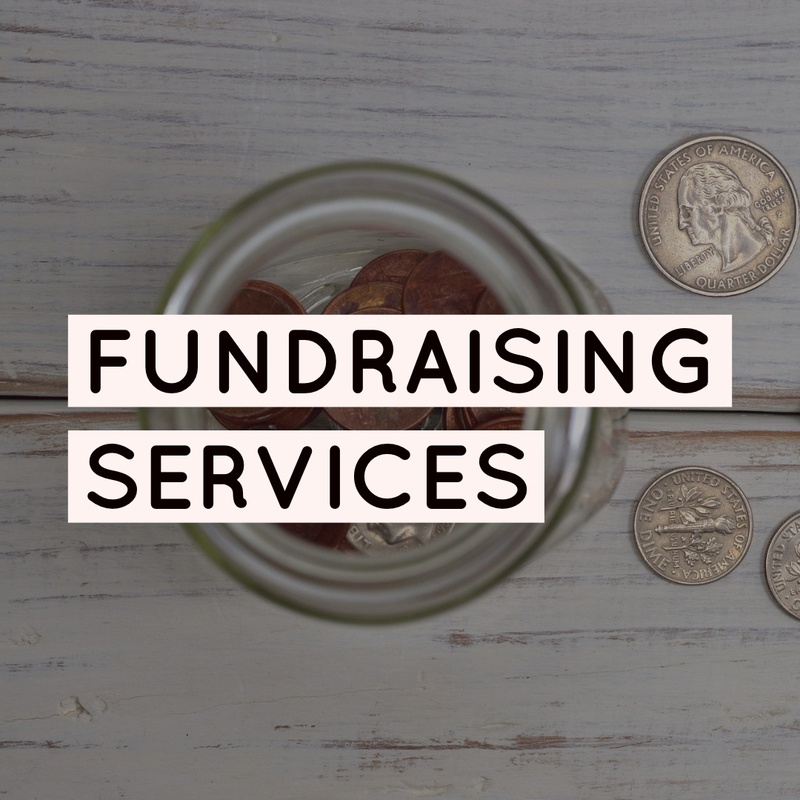 In addition to providing implementation and training services for Fundraising 50, our consultants provide a wide range of marketing and fundraising services that allow organizations to build their development efforts. If you're like many nonprofits, there are times when you really need some marketing support.